Rhiannon Childs is Executive Director for Women's March Ohio Chapter and Digital Communications Manager Planned Parenthood Advocates of Ohio. Rhiannon’s background in the United States Air Force as a healthcare professional was the beginning of her compassion and dedication to social justice and uplifting voices of marginalized and oppressed communities. 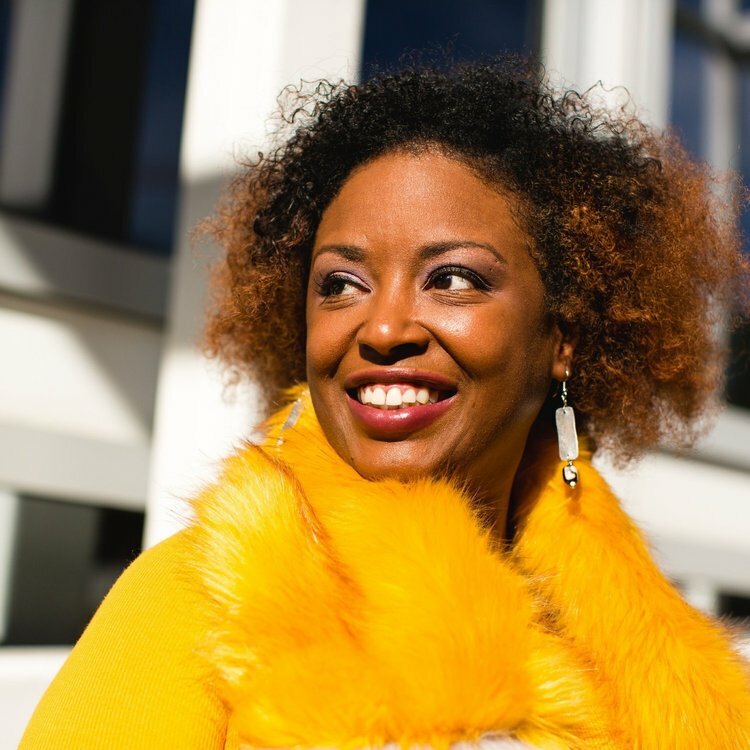 She is also the Chair of Community Outreach for Lean In Ohio, a member of the King Arts Complex Women's Service Board, and the Health and Legislative Chair for the National Coalition of 100 Black Women, Inc. Columbus, Ohio Chapter. She is a mom, a veteran, and the co-creator of the Confront White Womanhood project.